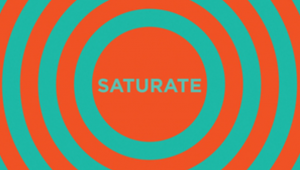 Jeff Vanderstelt, co-founder of Saturate, explains how discipleship is an all of life thing. 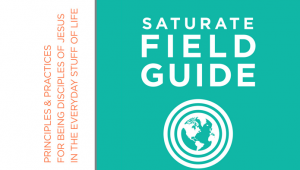 Saturation will occur as people learn to increasingly submit all-of-life to the empowering presence and lordship of Jesus Christ. 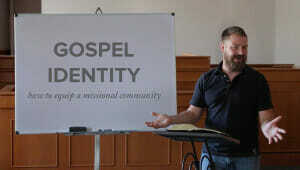 When disciples begin to see the everyday normal stuff of life as the place in which they are to engage in mission, then every sphere of life will be reached with the good news of the gospel. Jesus is found in the everyday stuff of life, not just in a Church building on Sundays.